Most people treat their pets like members of the family, but when they are REALLY treated as members of the family (i.e., they have their own room) things can get pretty wild. 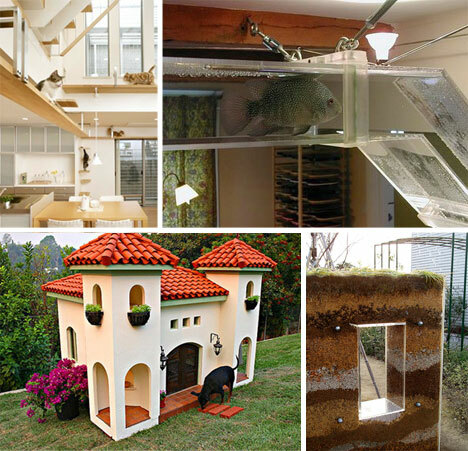 Some of the coolest pet habitations are seamless integrations between the non-bipedal members of the family’s habitations, and the rest of the house. 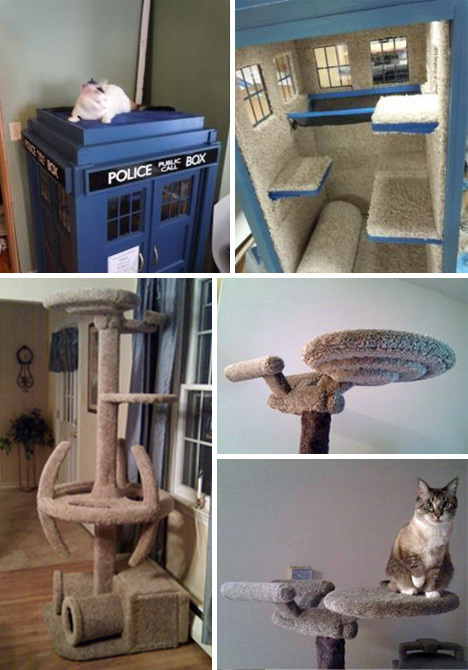 Yes, there are dorky pets out there that prefer to hang out on sci-fi themed platforms. Fans of the television show Doctor Who will recognize his famous time-traveling device, while Star Trek fans won’t even need a double take to recognize the Starship Enterprise. Fish get bored in one tank; it’s a scientific fact. If the human members of a household have more than one room, it only makes sense to extend this courtesy to the gilled house-members as well. 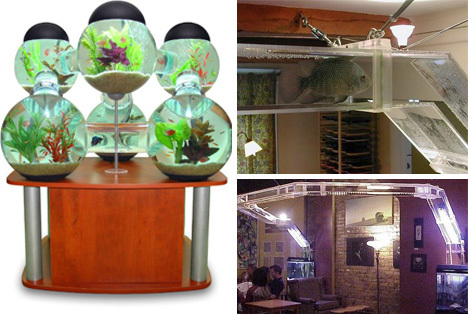 These awesome inter-connected aquariums are wonderful to look at, but would not be fun to clean. The famous hamster wheel doesn’t have to stick out like such a sore thumb. 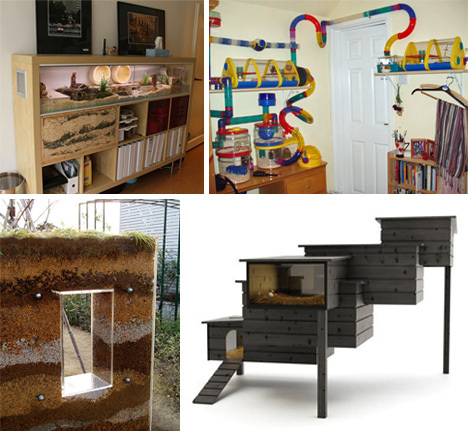 Here are some awesome examples of animal abodes that would look great in any room, or would at least be a great conversation starter. 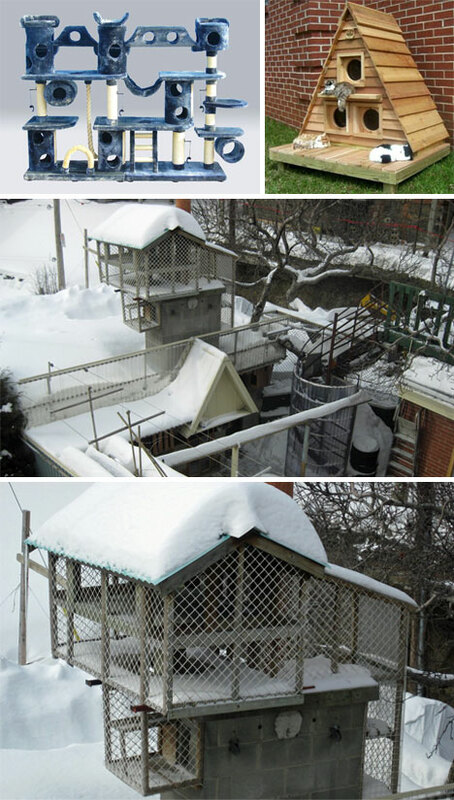 The Ant Farm at bottom left is kept in the backyard and is bound to stand out during a backyard barbecue. Being in the dog house doesn’t have to be such a pain. Aesthetically pleasing, and way overdone, these canine mansions will keep any owner from feeling guilty if they leave the dog out at night. Most cat owners don’t get very creative with their pet’s play area. Those that do, however, can have quite the imagination. 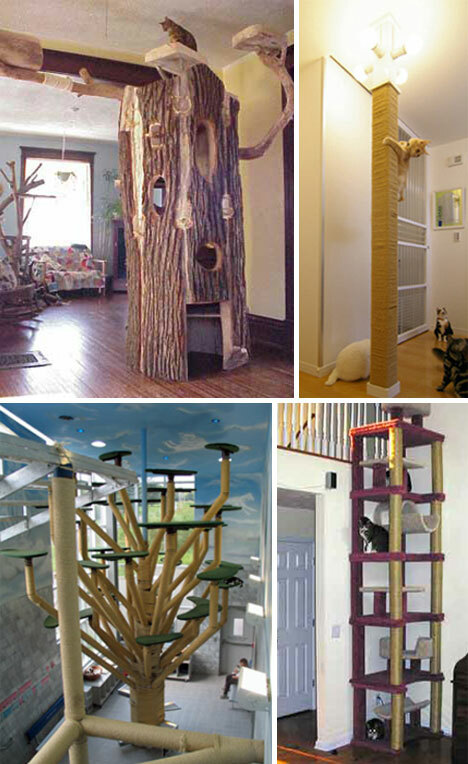 Wacky cat trees are just the beginning, and the end looks something like a cat city (or at least, complex). Bigger is better, right? This translates to cat trees as much as it does to anything else. So yes, extend it to the ceiling! 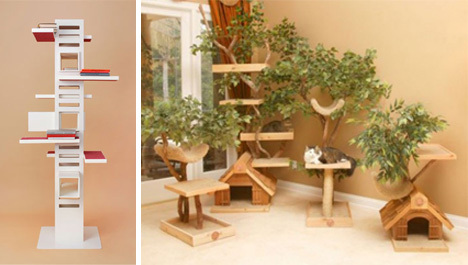 The variety of cat trees allow the discerning cat owner to choose the perfect decor for their house’s style. Some styles are just a bit stranger than others. 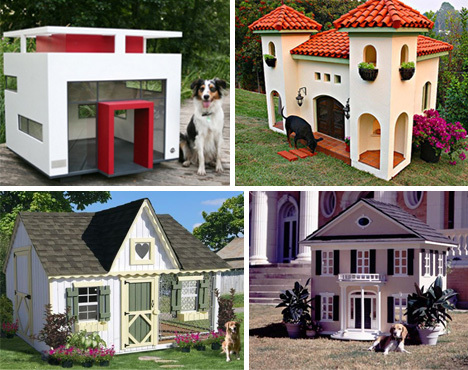 The grand finale: Cat houses that truly incorporate feline preferences into the overall design. Some of the structures are actually integrated quite well into the structure of the home, and are arguably more attractive than a random 4 foot high cat tree covered in rope.